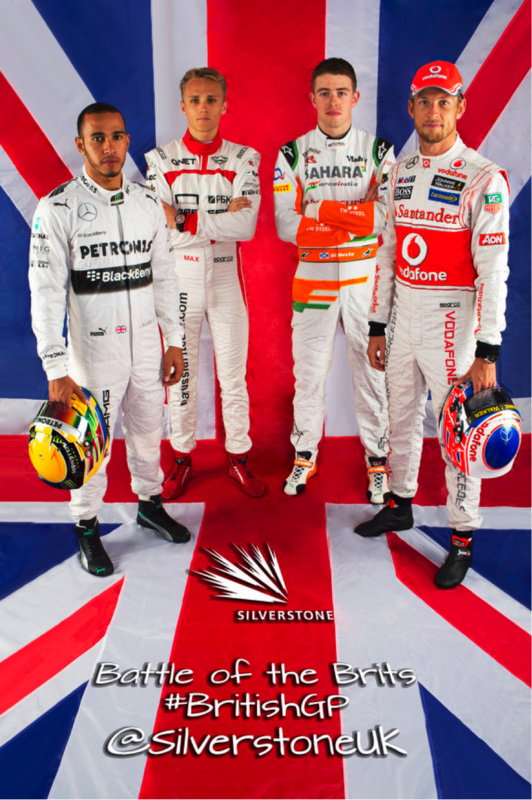 Mobil1’s ‘The Grid’ asks Jenson Button how to master pitstops in this exclusive F1 feature. 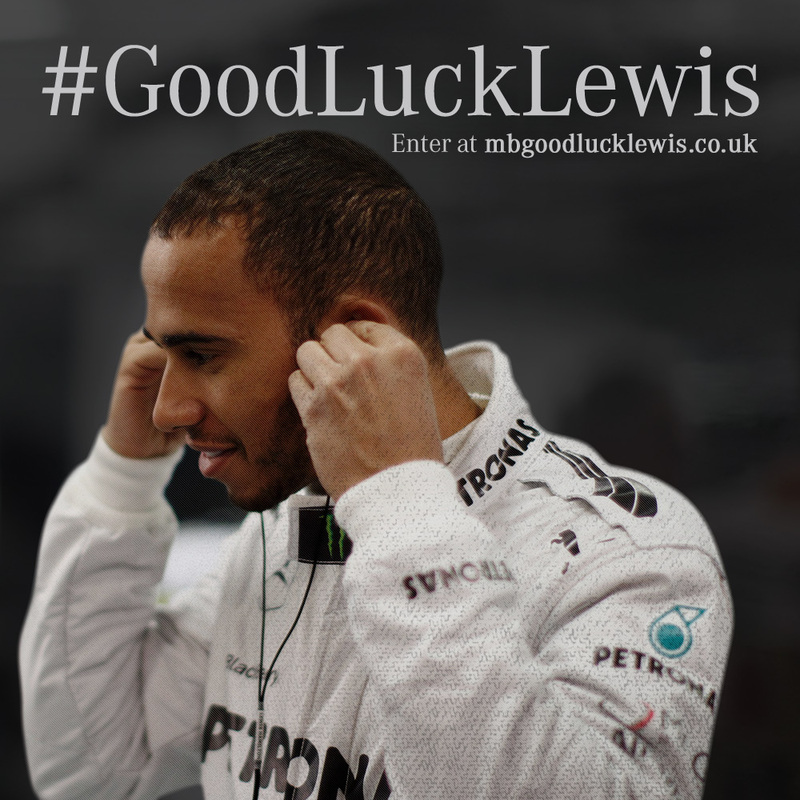 Power Lewis around the track by tweeting him a #GoodLuckLewis message of support. Each #GoodLuckLewis tweet that you send will power Lewis around the track and you’ll be entered into a prize draw to unlock incredible F1 prizes. Lewis’ target today is 20 laps. to win some exciting F1 prizes, including: signed steering wheels, signed race suit, signed gloves and boots and a signed replica helmet. Six days to go! Lewis got a taste of Silverstone in the all-new A 45 AMG – and he liked it! 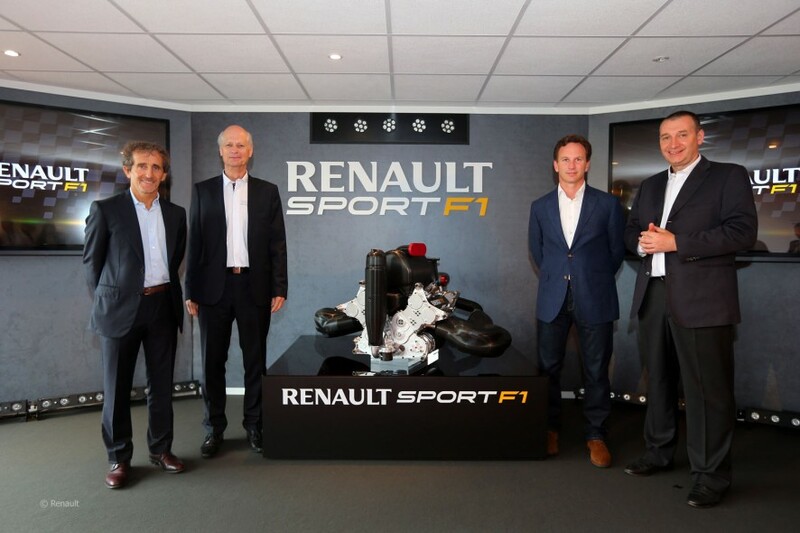 Renault have revealed the engine which their teams will use during the 2014 F1 season. The 2014 season will see teams ditch the existing 2.4-litre V8 normally-aspirated engines for new 1.6-litre V6s with sophisticated energy recovery technologies. Following a brilliant third place qualifying position at the 2013 Canadian GP, Valtteri Bottas returned to his home country, Finland, with the Williams F1 Team. Over a two day period he was presented to the media, swan in very cold lakes and played ice hockey with Danny Meyers (GB Ice Hockey), The Pelicans & TV presenters Oskari Saari (MTV3 Finland), Jussi Jäkälä (YLE) & Lee McKenzie (BBC). After winning three prestigious kart titles in 2006, Valtteri moved into single-seaters, winning the 2008 Formula Renault Eurocup and the 2008 Formula Renault Northern European Cup. In June 2009 he won the Masters of Formula 3 at Zandvoort, a title he won again in 2010 and he remains the only driver ever to have won the title twice. Valtteri raced in F3 in 2010, securing two victories en route to third place in the championship. He joined Williams F1 that year as test driver, continuing this role into 2011 when he also won the GP3 Series at the first attempt. In 2012 Valtteri became the team’s Official Reserve Driver and 2013 will see him progress to a race seat with the Williams F1 Team. They also drive some very iconic McLarens; Emerson Fittipaldi’s McLaren Ford M23, Senna’s McLaren MP4/4 Honda, Mikka Hakkinen’s McLaren-Mercedes MP4-13 and Lewis Hamilton’s McLaren-Mercedes MP4-23. 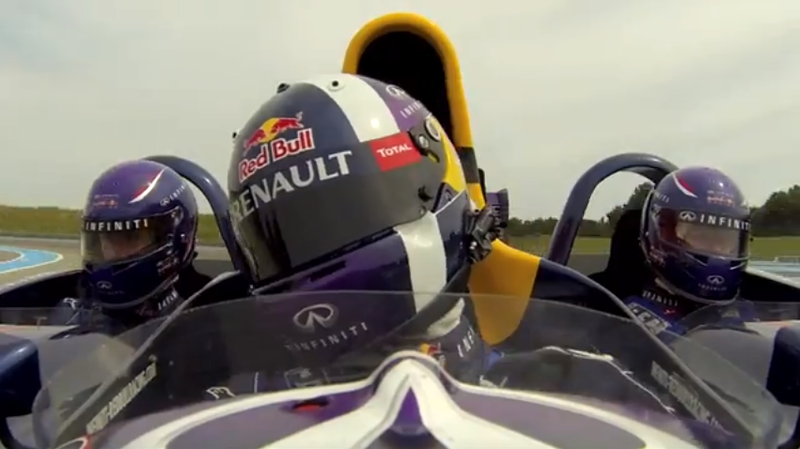 Felix Baumgartner in an F1 car…driven by David Coulthard!